We all enjoy a dip in the pool to cool off in the hot summer months, but swimming pool owners who don’t have a pool heater know it’s bittersweet to close up your pool at the end of the season because they don’t have a heating system. After all, the maintenance costs that come with owning a pool are still there, just not the ability to enjoy it. 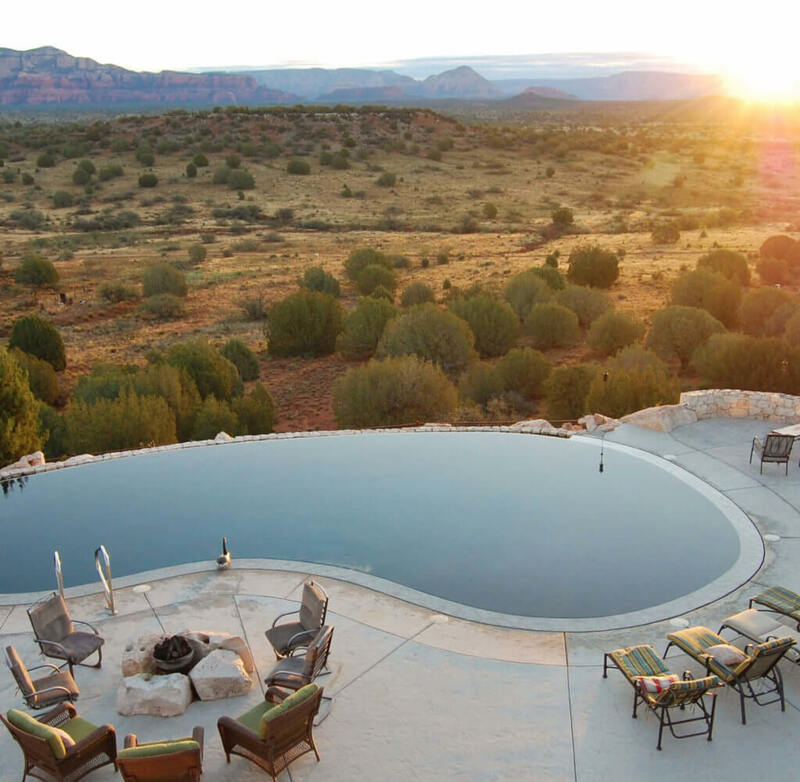 With a well maintained pool heater, you can enjoy your pool all year in Phoenix. Heating your pool is a great way in which to extend its presence during the year, and to use your pool in a more pleasurable manner. Give the pool heater technicians at Magic Touch Mechanical a call today to make sure yours is ready for the winter. We repair and service both residential and commercial pool heat pumps, and gas pool heaters. Call us today to schedule an appointment! We’ve been providing pool heater repair, maintenance, and tune–up service in the Phoenix area for almost two decades. Many pool builders can install a new pool heat pump or gas heating unit when designing and building a pool, but most don’t have qualified service technicians that can maintain or repair your pool heater after the installation. We’re not pool builders so we don’t install pool heaters for the same reason…but when you need your pool heating system fixed, or want to extend it’s life with annual maintenance, start–up or shut–down services, our expert technicians are who you need! Whether you have gas pool heater or an electric heat pump model, much like your home’s central heating and cooling unit, annual maintenance is required to keep it running optimally and according to manufacturer specifications. Like any mechanical equipment, sooner or later you will likely encounter some type of operational problem or component failure and when you do, you need an expert you can trust to get things up and running quickly. Luckily, we’ve been doing just that for Phoenix residents and businesses since 1997! It’s vital to make sure your pool heater is actually safe to use. When dealing with natural gas or electrical components, especially those in proximity to water, safety is key. Any signs of trouble with your pool heater should be inspected by a qualified professional immediately. Our pool heating system technicians will thoroughly inspect your residential or commercial pool heater, and are trained to handle almost any pool heater repairs they encounter. Scheduling routine pool heater maintenance near Phoenix, AZ is, bar none, the best way in which to keep your pool heater in prime working condition. Contact Magic Touch Mechanical today if you need to schedule the maintenance or repairs. We are your one stop shop for outstanding pool heater services.